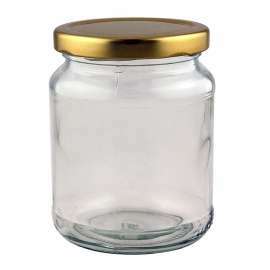 Glass Jars for all your honey packaging. 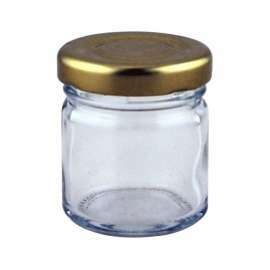 Glass honey jars, plastic honey jars and plastic honey buckets. 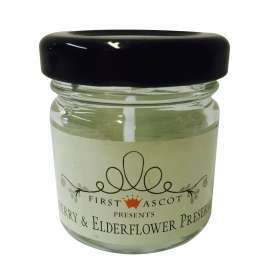 Freeman & Harding are a leading honey jar supplier of quality British honey jars. 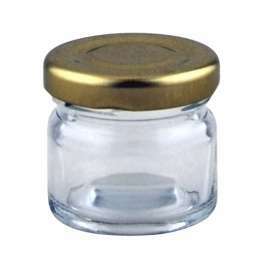 We have standard round traditional honey jars with screw neck, round honey jars with twist off neck, hexagonal honey jars, mini honey jars and many other sizes and shapes. 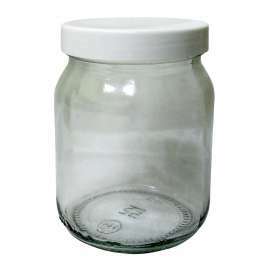 Screw neck jars and twist off neck jars use different styles of lid. These are not interchangeable. 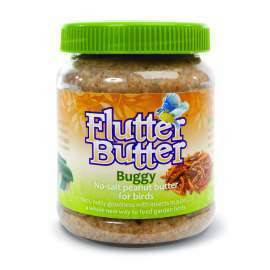 We are more than happy to quote wholesale prices for larger quantities. 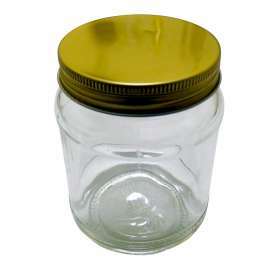 1lb label recess honey jar supplied with 70mm gold metal lid Also available in bulk - please call for prices! 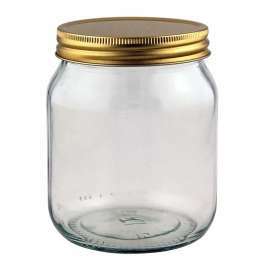 1lb honey jar with label recess panel supplied with 70mm gold metal lid Also available in bulk - please call for prices!